Here is a list of our current active ticket trading markets. Glamping - Furnished TEE-PEE tent. 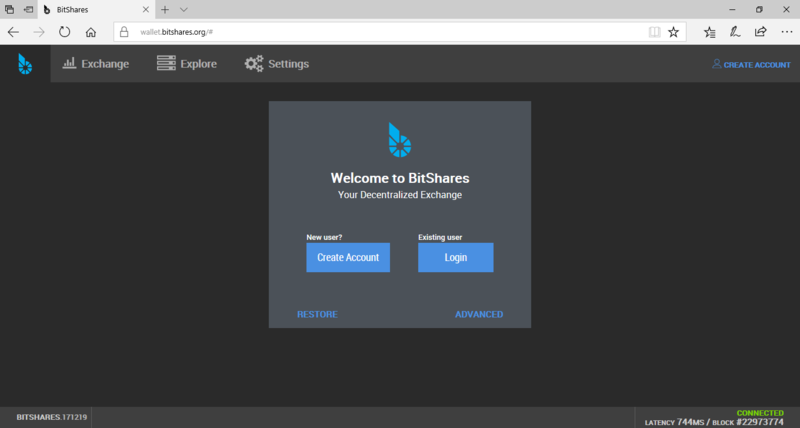 Need help creating a BitShares Account?